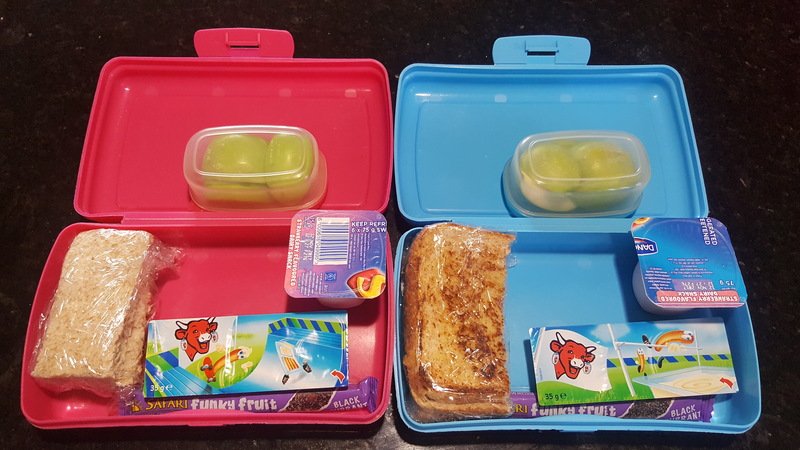 i think this is going to be a regular series on the blog, where i provide you with a few lunch ideas for kids lunch boxes, all snacks has to be healthy and there must at least be a fruit incorporated. 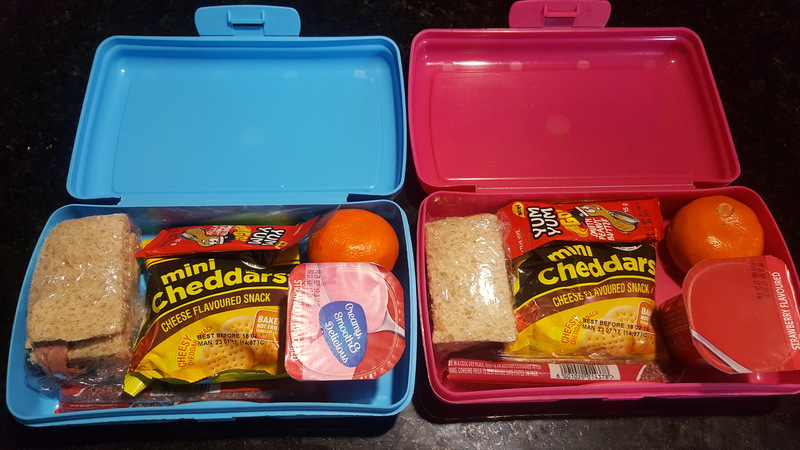 My kids don’t like veggies so i’m still looking for veggies to incorporate into their meal plans. 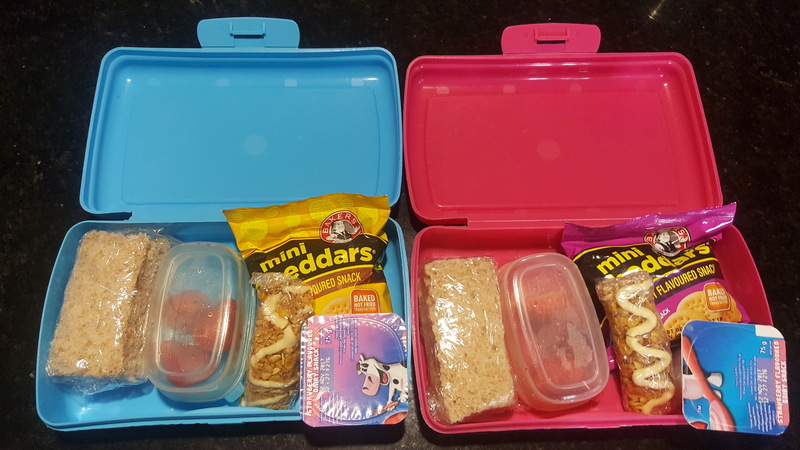 But its tough with fussy eaters, if you know of any veggies that i can add to their lunch boxes then please comment below. 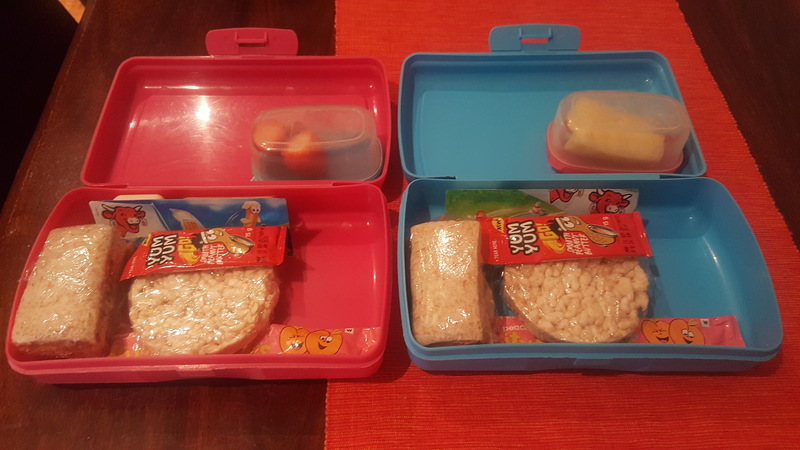 i’m also looking for better ways to pack their lunch boxes, please comment below if you know where i can find lunch boxes with compartments that will save space.